Top Secret: Why is China Constructing Gigantic Metallic Structures in the Gobi Desert? 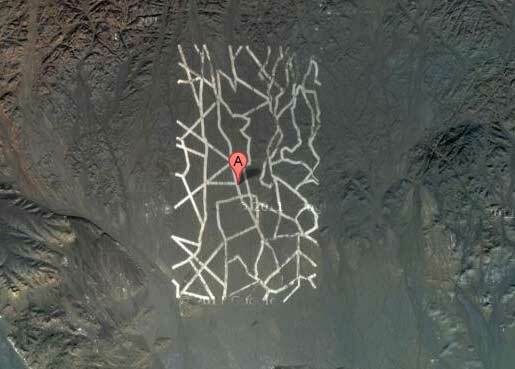 Photos have appeared on Google Maps showing unidentified massive structures in the middle of the China's Gobi desert, Gizmodo reports. The first one is an intricate network of what appears to be huge metallic stripes. Experts appear at a loss as to what they could be.